A while ago, I wrote a short story using symbolism. The story itself symbolize the journey of falling into sin and the difficulty of getting out of it. Let me know in the comments if you enjoyed it. I would greatly appreciate it. The clouds swirled around about me as I could hear the radiation of the surface bubbling up. I groaned as my back cracked. My body felt as though it was melting away. Blood was my only comfort. Many times had I thrown myself to the ground of this prison. I could feel the anguish of my broken heart. I regretted every second of the day because of my foolish act. How could I be so stupid of being part of a wicked act? They lied to me and swore to me that I was doing the right thing. I laid on my back and staring at the darkness that still compassed me about. My nostrils widened as I could smell the misty rugged air above and my masters’ dinner of old rotten flesh. I ached for my freedom but I knew I could never find it. I ripped every shred of clothing of mine and tore it like an animal. I questioned myself that if these years of suffering have caused me to transform into a monster. My mouth widened as blood dripped down my body. The old scars of torture had returned once again. The day I was captured, was like no other day. Curly black rags dangled down my head. My cheeky behavior was usual for young boys. My poor old mother would never understand. I always doubted my mother’s stories and warnings in life. Believing in my stubborn heart. I was soon able to escape my mother’s rattling tongue. She had continually told me of a book that my father read to me. I hated that book but now I wished I knew about it more than ever before. The door creaked and could see the light and smell the sweet scent of the sleepy sun. I didn’t turn back and ran into the woods. My mother wished nothing else than her only son to disappear into the woods. I had believed that my mother would never find out because of her recent amnesia. I guessed wrong. The day I got captured. I could hear the ravens crying out in the distance. I could also hear my mother moaning for her dear son. Aching for her child’s innocent body. She would never see me again. Fearing the woods and all the secrets within. I was pierced by sheer curiosity as I continued to explore the dark woods. The treetops were dark and broody. I could feel the curses my mother told me. The air divided by light and darkness. As the sun disappeared, I only hoped that the lightning bugs would help me. My heart sank because I could hear the creatures of night howling their first hunting cry. I would never return homeward. Too afraid for my own life. I stumbled over something and fell to the ground. Crawling by my knees, I felt something rough and rigid. I wiped the dirt away from the ground. I gasped and realized that I fell over a tombstone. I could hear the rustling of trees and a screech of owls in the distance. I remembered how my mother spoke of the curses of this land. She would be right with this noise and this place. A graveyard was sheer sign of death. I was about to run from it but stopped as I hear someone or something weeping in the distance. My eyes could barely see as the place was pitch black. All the bugs of light disappeared and wished no part of helping me. I used my ears and feet to find the person. I stopped at the entrance of a tomb. I saw two pairs of glowing red eyes. My spine shivered and I knew that they looked familiar like the stories my mother told me. They shook their heads and ordered me to leave. I ignored them and tried to help them. They grabbed me by the shoulders and pulled me to the ground. I didn’t escape or fight but listened to them. I was glad of what they spoke and ventured into the woods for them. When I returned, they smiled at one another and looked beyond. I knew something was up. I could barely see them. Within me, I could feel their hearts racing toward me. They had a great desire for me that I knew not what. I turned around as I heard something. The shadows opened up and I saw more of them. They threw themselves on me. I didn’t even argue. I told myself. I was doing the right thing. I thought my mother would be proud of me but I was wrong. She would have been mortified if she knew what I had done. Her only son was gone. Now I knew my masters desired only my strength. I fell into the greatest pit of all. I knew I would never return back to the light. It felt as if life was a lie but it was I who believed in it. I had thrown my life away. I pulled myself together and covered myself with the old broken bark and fallen leaves. I stared at the pit. I tried once again like many a day to escape. I crawled up the walls only to tumble back down. No noise came from my masters. I believed that I was safe for now. I jumped up and grabbed the roots of the trees above. Pulling myself up, I left my tomb and explored the woods looking for the horizon and hoping to see my mother again. Many times, I thought I saw the light of the horizon. Within seconds of seeing it, I would disappear and be pulled back into my cradle of doom. My masters would torture me. Chains that brought only hatred to myself. Years I tried to escape the sufferings that I made for myself, but none came close. I had just received news by my night howler that dawn was soon upon us. I ached for the longing of my beloved. Hoping that today would be the day I would meet her. I had tried several times but none were successful. The wind blew my long grey hair toward the crooked trees. Owls hooted their last messages to their loved ones. The wolves rustled through the leaves. They chased the last prey of the night before returning to their dark pit. I knew that time never stopped even when the first shimmer of light arose. I walked past the bubbling streams and twisted nightmares. I looked up and my heart jumped for joy as I saw the sunrise. I ran with hope in my heart. Trees fell to the ground as I passed them. I finally had entered the light. I stopped as I looked down. I was withering away once again. I begged him to see her. I ran and tumbled to the ground. My heart mourned as I disappeared. My eyes rose as I looked up. Someone had placed its hand on mine. My eyes sparkled as it was she, the morning. She lifted me up from the bottomless pit. My hands shivered and I was ashamed. I looked down to the ground and stared at her feet. I wore black rags and a robe not worthy of a king. I envied her clothing. She wore clothing that would have been praised among the highest. She wore a seamless dress of new spread leaves. Her hair was like the dawn. Fresh dewdrops formed her adornments. She wore newly picked daisies around about her head. I hated myself and wished I never came. She lifted my head up with her woundless hands and smiled. Her smile could make the day last a lifetime. I wanted to kiss her. She placed her hand on my heart. I tried to pull her close to me but I knew my life was coming to an end. It would be meaningless. Why would anyone care for a monster that I am? She swirled around about me. I watched as buds arose from the ground. She waved to me asking me to follow her. I backed away knowing that light was against me. She ran toward me and swirled me about. I pulled back and shook my head. She was confused and walked toward me. I turned and ran. I turned my head toward the horizon and she looked at me. Tears fell from her sweet tender face and she danced no more. She smiled at me and I frowned back. She asked me once again. Instead of replying, I ignored her. The one mistake I regret. I turned back to my pit of misery. Back to the tomb I once called home. Welcome back to another day of book tags. This week, I am doing the My Life in Books Tag. It is from Emily May from Booktube. Question 2: Count your age on your bookshelf: What book is it? 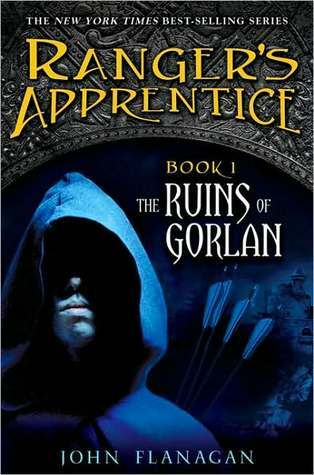 Rangers of Apprentice: The Ruins of Gorlan by John Flanagan Great series if you enjoy Lord of the Rings. 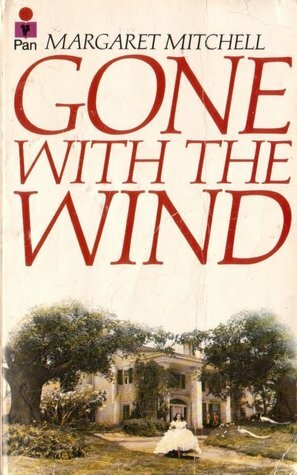 Gone with the Wind by Margaret Mitchell A thick book I plan on reading. The setting is during the Civil War and Reconstruction in Atlanta, Georgia, USA. 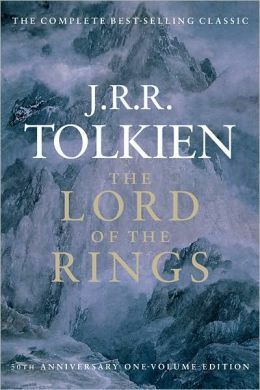 The Lord of The Rings Series by Tolkien. Technically it’s from movies but New Zealand. Please, I want to travel like the Fellowship of the Ring. 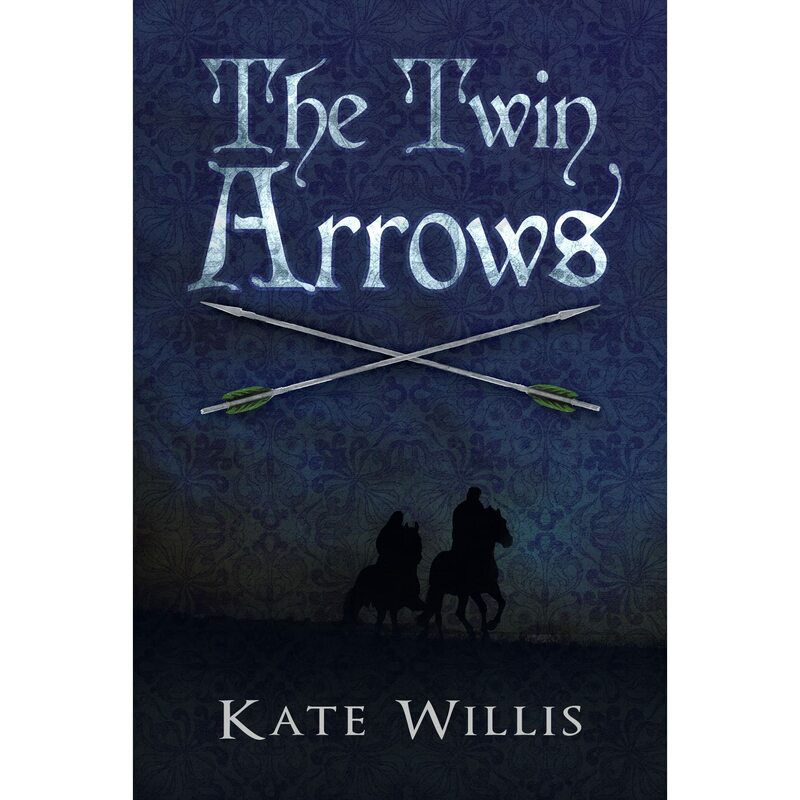 The Twin Arrows by Kate Willis Really any book that has a blue cover. Yes, please. Question 6: Which book do you have the fondest memories of? 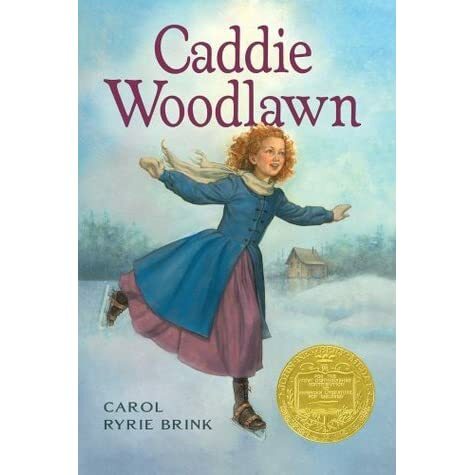 Caddie Woodlawn by Carol Ryrie Brink. 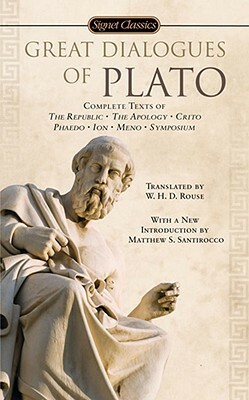 I recently reread this. A childhood favorite. Question 7: Which book did you have the most difficulty reading? 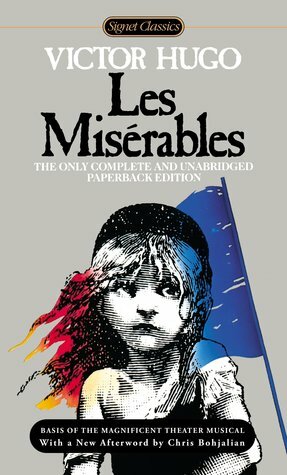 Les Miserable by Victor Hugo Although I didn’t read daily, it still took seven months to finish it. Question 8: Which book in your TBR pile will give you the biggest accomplishment when you finish it? 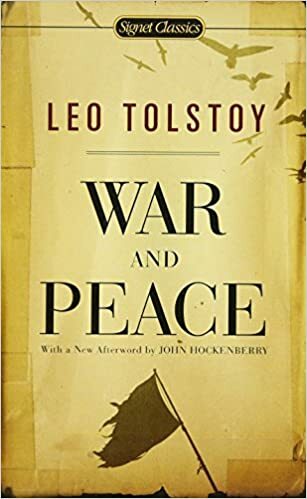 War and Peace by Leo Tolstoy I am currently read this so it would not be in this category. Comment below if you have read any of this books. See ya for a new book tag next week. Hope anyone is having a good week so far. Tomorrow is Thanksgiving. This month has gone so fast. I am given the honor to be part of Livy’s book blog tour. She recently published Regal Hearts which I plan sometime soon to write a book review. Regal hearts can be found on Amazon. Who Olivia is: She is a twenty-something author, singer, and songwriter. She enjoys crafting YA Christian fiction that is pure, lovely, inspirational, and of course, entertaining! When She is not writing, you can usually find her playing guitar, blogging, drinking peppermint tea, connecting with new friends, planning her next trip to Disney, or pinning images of Europe and Golden Retriever Puppies. Fedoras. For some reason, I am drawn by them besides the fact that I never tried one on. Overalls/Overall Dress. I miss wearing overalls and I think an overall dress would be quite cute. Turtlenecks. I might be that one weirdo who actually likes them. A march band jacket. It has a steampunk vibe to it. Have you ever thought of inviting your favorite fictional characters to a dinner party? Now you can. I found this tag on Beatrice’s blog. It seemed like an easy tag since you choose ten fictional characters to invite to your dinner party. Or it looked easy but the debate on the choosing was a bit more difficult then I imagined. “It is with the deepest pride and greatest pleasure that we welcome you tonight. And now we invite you to relax, let us pull up a chair as the dining room proudly presents – your dinner! 2. One Character Who Has Money To Fund The Party: I loved reading The Selection by Kiera Cass so I choose Prince Maxon. He is royalty which means he has money. 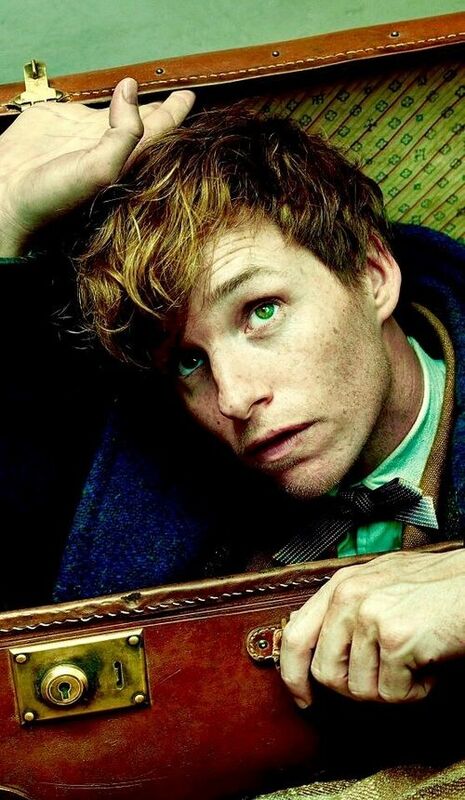 3.One Character Who Might Cause a Scene: I recently finished reading The Fantastic Beasts and Where to Find. I can honestly see Newt Scamander causing a scene if one of his creatures in his case escaped. It would hilarious but devastating for the rest of the party. 4. 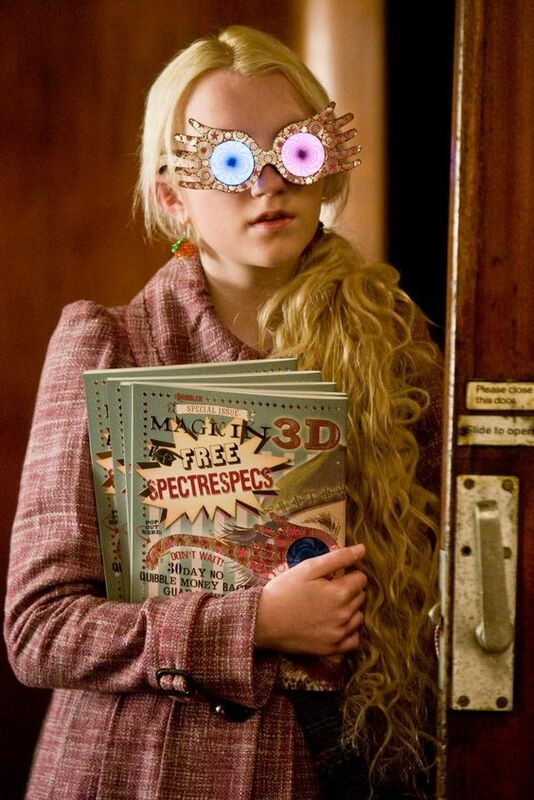 One Character Who Is Funny/Amusing: One of my favorite Harry Potter female characters is Luna Lovegood. She is so quirky and smart. 5. One Character Who Is Super Social/Popular: Some would not consider Cisco Ramon (The Flash) as a social butterfly or popular. I would just invite him because he knows the best fictional references. Or because he is my favorite character out of the show. 6. 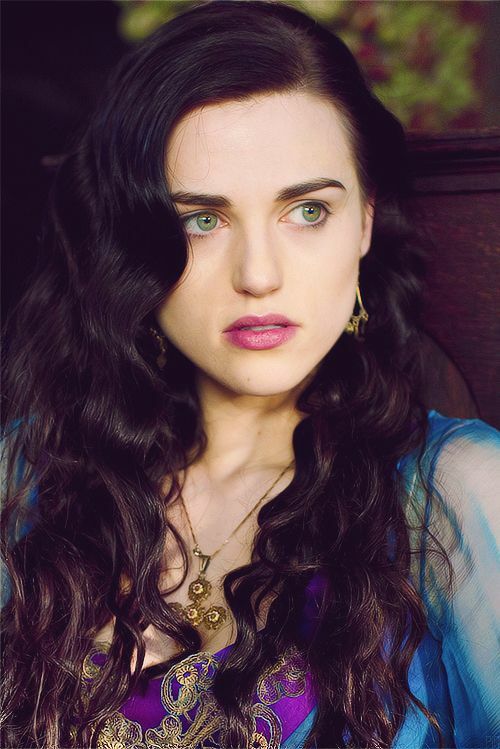 One Villain: Although she is not like this in the books, I choose Morgana from Merlin. She is powerful, confident, and loyal. Besides I need another woman in the party so I am not overwhelmed by boys. 7. One Couple (doesn’t have to be romantic): I am a Tolkien addict. My life is Tolkien based. I love Middle Earth. 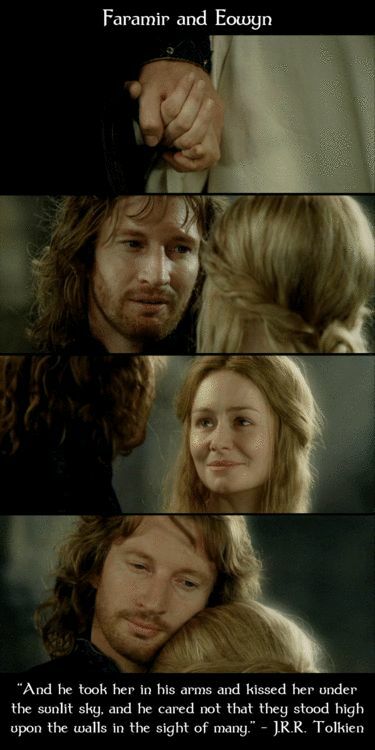 I would invite Faramir and Eowyn because they are favorite OTP (One True Pairing). 8. One Hero/Heroine: Narina has been a big part of my life. 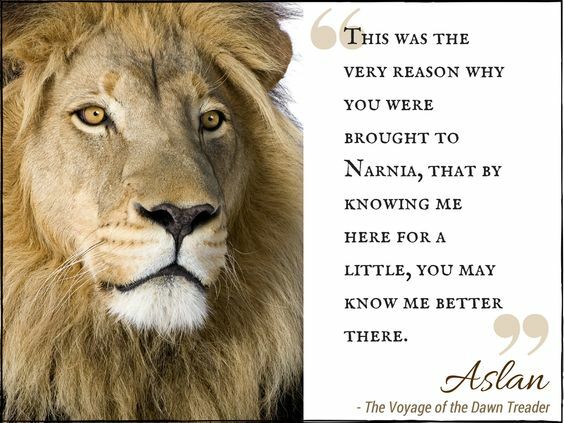 I would choose Aslan since he does represent Christ. He would be a important person to listen to in a conversation. 9. 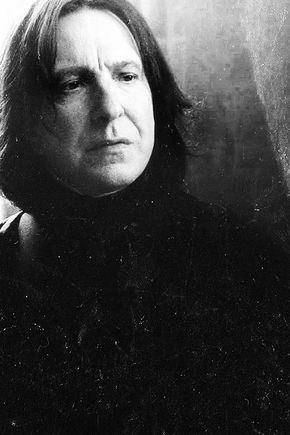 One Under appreciated Character: The antihero of Harry Potter is Severus Snape. I have always liked Snape. He promised to protect the students during the battle of Hogwarts. He is the Half-Blooded Prince. He would be a nice addition to the party. 10. A Character of Your Own Choosing: I would invite Mr. Darcy because who doesn’t like him. 🙂 Mr. Darcy and Snape would have deep conversations with one another. Besides Pride and Prejudice is one of my favorite Jane Austen books. Thanks for reading my blog. See ya next week for a new book tag.